The rich alluvial soil along the banks of the river Brahmaputra and the suitable climatic conditions lend themselves ideally to tea cultivation. The tea plants are predominantly of the ‘Assam Indigenous’, ‘Assam Hybrid’. At present clonal propagation is widely practiced to ensure excellent standards of tea from this region. March ushers in hectic plucking season. The first flush is followed by the second flush in April and May. 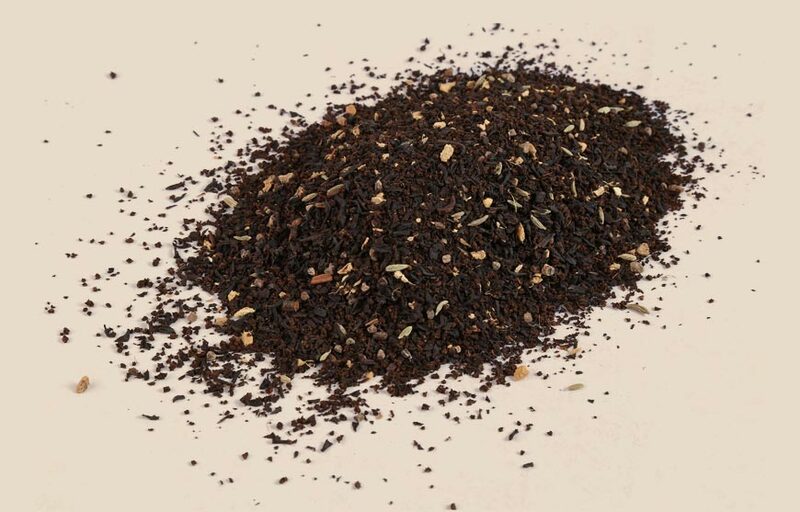 Tippy ASSAM tea of the first and second flush have a characteristic flavour and strong liquor.July to September is the time of the heavy rains. About 75% of the ASSAM tea is produced in this season.